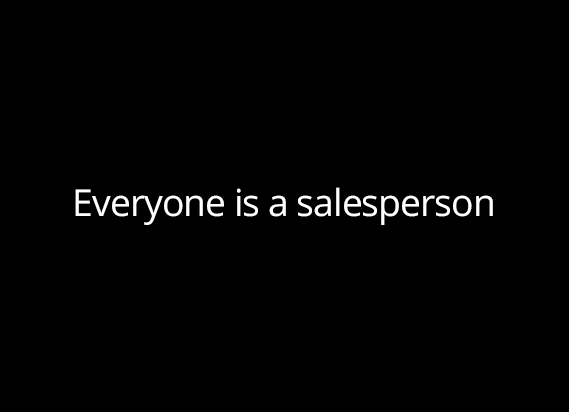 Nothing ever happens until a salesperson sells something! 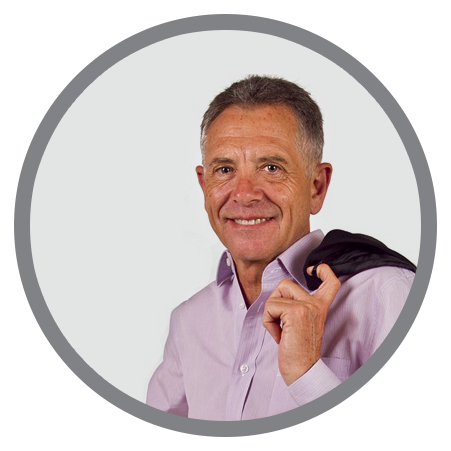 Ray is a dynamic and passionate Sales Trainer and Conference Speaker with a lifetime’s experience in Sales and Sales Management. Everything Ray speaks about when delivering his presentations comes from personal knowledge and experience and not internet research. Ray believes that salespeople can only be successful in the selling situation, when they are face to face with their customers, if they are really enthusiastic and excited about what they are doing. Motivate your sales team with this energetic and passionate speaker! Up skill your salespeople and increase your sales immediately. I focus on the non-academic part of sales training, the part that really works. I teach salespeople the “How-to-do” rather than the “What-to-do”. My training programmes are all customised and enhance any existing in-house training already in place. Most salespeople don’t use selling skills and techniques because they simply “Don’t know what to say”. 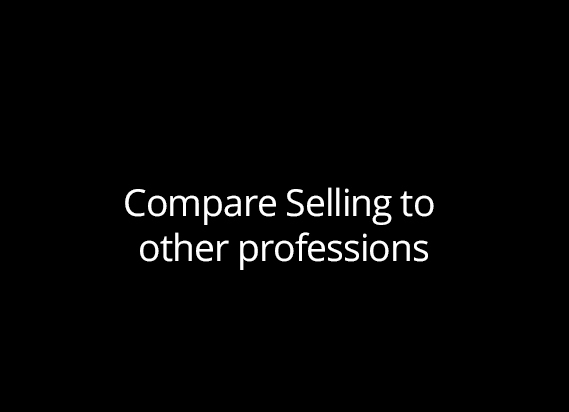 My training focuses on giving salespeople the skills and confidence they need to be “Salespeople” rather than just being “Presenters” and “Information Providers”. Click here to view the list of Sales Training Topics. I provide one-on-one sales coaching for salespeople selling all types of products / services and across all industries. The coaching method is simple and effective. I accompany salespeople on sales calls (Or listen in on sales calls if tele-sales) to evaluate their current sales performance. Immediate feedback is provided on the good points as well as highlighting one or two points that require improvement. Salespeople are given hands on skills and techniques to address the areas that require improvement. My one day sales manager’s boot camp equips sales managers with simple and easy to implement skills and ideas to be able to successfully Manage, Lead and Coach their sales teams. The workshop will focus on a specific selling skill and will include a few group activities and role plays to get the salespeople actively involved in the event. They will pick up tips and ideas which they can implement immediately.  My sales motivational keynotes are simple, to the point and effective. The focus is on improving attitudes as well as getting salespeople to be proud of who they are and to be proud of what they do. A keynote presentation provides delegates with the inspiration they need to find the motivation to go out a do things differently! The messages are specific (See options under sales speaker tab) and are customized to fit in with your meeting theme and or required outcomes.